Burzynski: Cancer Is Serious Business, "Extended Edition"
After the film's original 2010 release, we created a longer "Extended Edition" with a lot of footage and information that was not in the original documentary (1 hour 58 minutes). There is also an entire full-length presentation of "added material" (1 hour 38 minutes). You can't get this version anywhere else, only exclusively here. 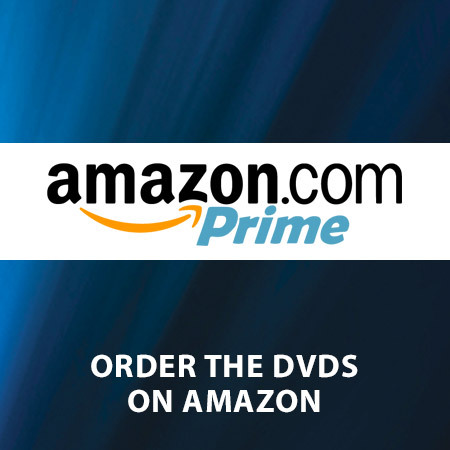 Rent or Buy and watch instantly. BURZYNSKI: CANCER CURE COVER-UP is the most comprehensive documentary on BURZYNSKI to date. This documentary takes the audience on a near 50-year journey both Dr. Burzynski and his patients have been enduring in order to obtain FDA-approved clinical trials of Antineoplastons. Director Eric Merola's 3rd documentary, where all of this began. This insider documentary chronicles the efforts of whistleblower Ralph W. Moss, PhD to expose Memorial Sloan-Kettering Cancer Center's (MSKCC) attempt during the 1970s to conceal the true effectiveness of laetrile, after they found it to stop the spread of cancer and prevent cancer from forming 80% of the time during a 5-year study. Visit the “Burzynski: Cancer Is Serious Business Documentary Series” Store. Watch, get inspired, and subscribe to stay informed. 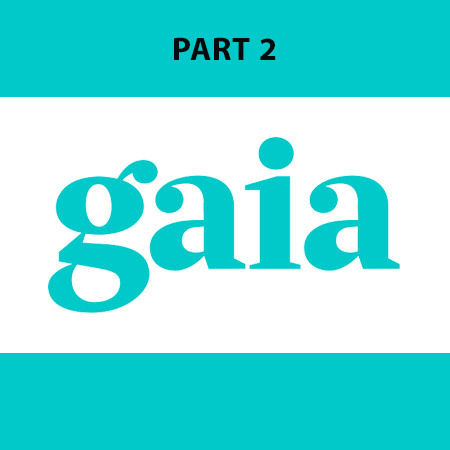 Watch Part 2 on Gaia. Get Part 1 on Netflix. Get Part 2 on Netflix. 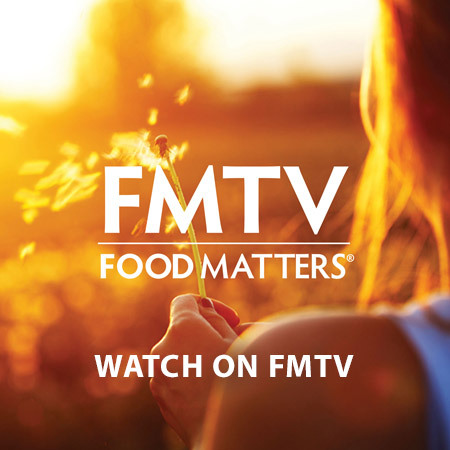 Subscribe to FMTV "The Netflix for Health"
Please contact The Burzynski Clinic directly for any questions about their organization, or call: 713-335-5697.